Stolen SGR material worth 1 million recovered – Kenyatta University TV (KUTV). All Rights Reserved. 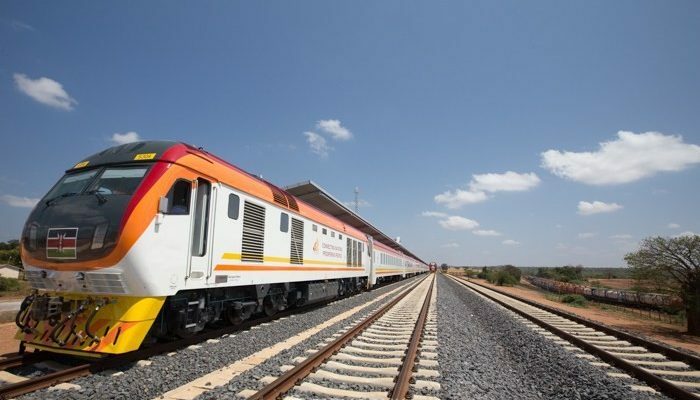 Police yesterday recovered stolen Standard Gauge Railway material from the residence of the Naromoru Member of County Assembly, Mr Martin Matu. 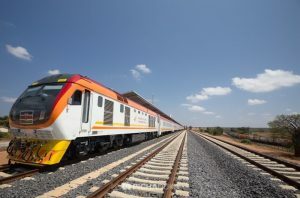 The material had reportedly been stolen from the SGR yard in Nairobi. The Directorate of Criminal Investigations (DCI) stated that several rolls of geogrid amounting to a total cost of one million Kenya shillings were found at Mr., Martin Matu’s residence. Mr Martin Matu was instructed to report to the DCI railways today considering the fact that our President, His Excellency Mr Uhuru Kenyatta vowed to protect the Standard Gauge Railway even if it means the execution of vandals.